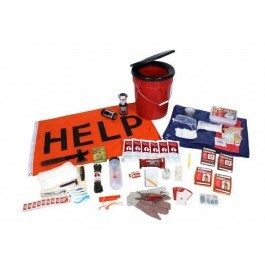 This kit is specially designed for quick and easy grab and go 5 gallon bucket. No need to gather your most common necessities as this package has it all in one place. All items are packed securely in our 5 Gallon Bucket with Toilet Seat Lid. 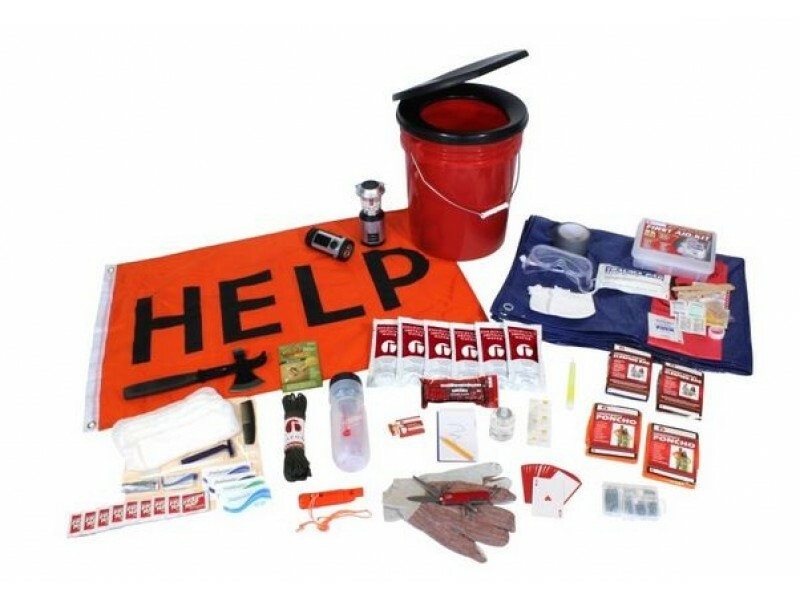 Food and Water: The food and water in this kit will comfortably provide you with adequate nutrition for one day without access to additional supplies. These products have a 5 year shelf life. 10 Water Purification Tablets - each tablet purifies 1 liter of water 24 oz. Light and Communications: In the event of a power outage caused by disaster you’ll have independent access to your own means of lighting and communication with the outside world.